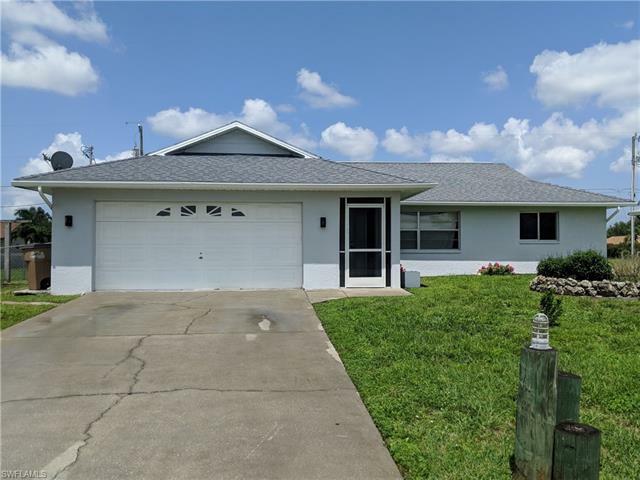 This 3 bedroom 2 bath 2 car garage home has been updated and ready to be made a home again. The home is nestled in a quiet family friendly neighborhood. Updated inside and out. The kitchen has been updated with new granite Counter tops with stainless steel sink, new faucet and new stainless steel appliances new cabinet hardware & LED lighting. Master bedroom has new wood laminate floors, ceiling fan, and updated bathroom. ALL of the bedrooms have new laminate wood flooring. New bathroom vanities and flooring. Under truss Lanai is screened is perfect to enjoy Florida living at its finest. This home has loads of charming character und updates. Hurry come take a look and make it yours before it’s gone.